With the vast array of fantastic gins now available in the UK, describing their nuances to customers can be a challenge. That's where we can help. As consumer interest in gin continues to gain momentum, our mission is to help you drive sales and celebrate the G&T renaissance in your venue. 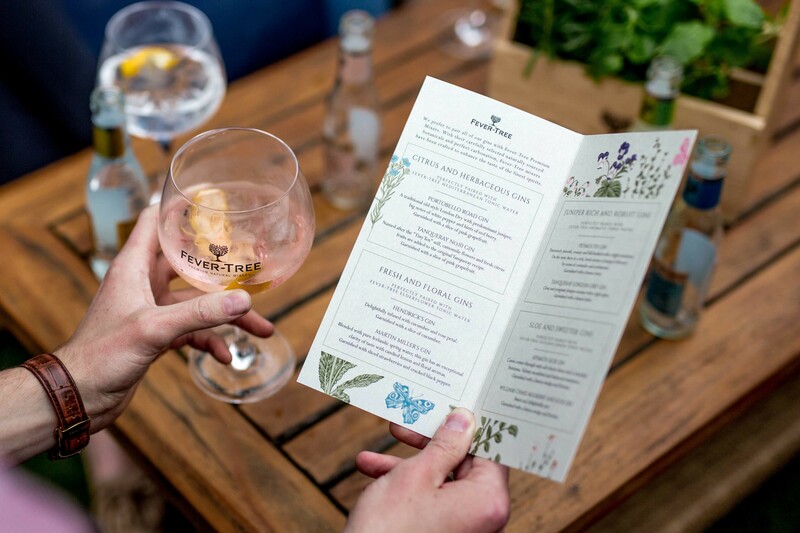 Fever-Tree offer a unique G&T menu service to operators looking to capitalise on the rising consumer interest in premium gin. The menus pair different gins with the Fever-Tree range of tonics, suggesting complementary garnishes to complete each unique serve. 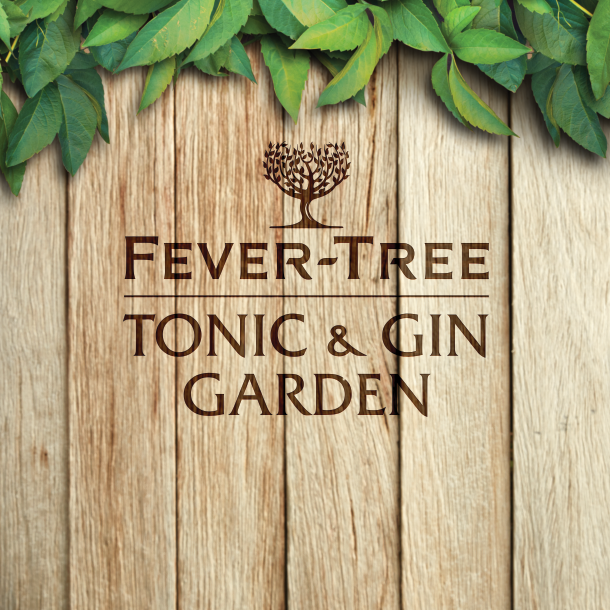 Fever-Tree bespoke menus have been proven to increase sales of premium gins by 45% and sales of G&Ts by 60%*. 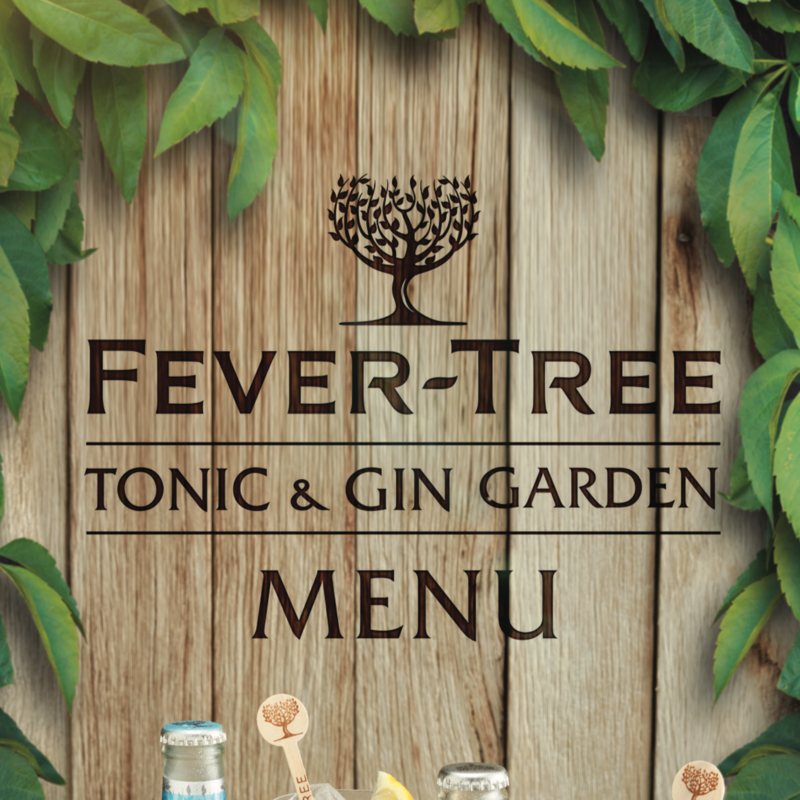 You can also select to have a garden themed menu to fit with your Fever-Tree garden, and request for your gins to be split into flavour categories, providing your customer with an exciting ordering experience which keeps them coming back to try new pairings. 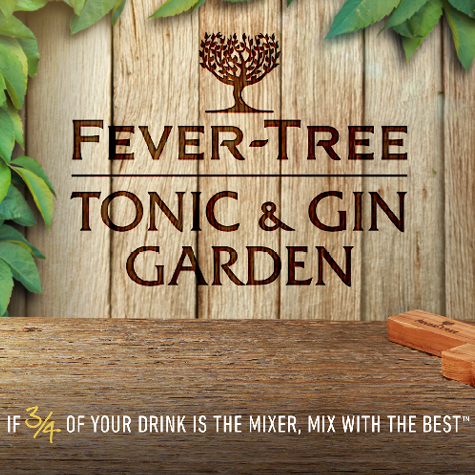 Visit www.fever-tree.com/menus to find out more about getting your pub a bespoke G&T menu. *Figures taken as averages from accounts who took Fever-Tree G&T menus in 2016.